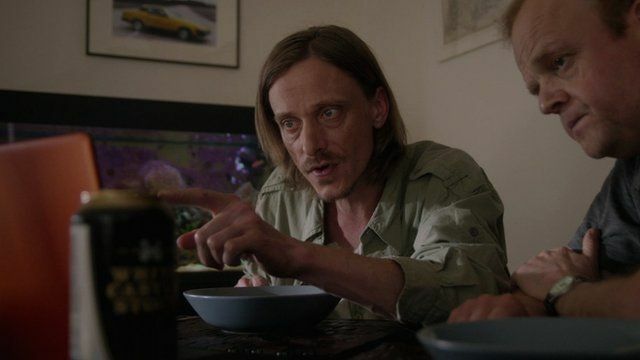 He has made his way from the business parks of Slough to the studios of Hollywood, now Mackenzie Crook has turned his hand to directing. He spoke to BBC Breakfast about his new series, Detectorists, which he says is "an affectionate study of people and their pastimes". Detectorists is on Thursdays at 10pm on BBC Four.